This textbook aims to provide a selective, but representative, review of work in cognitive development, grouped around themes that are familiar from textbooks of adult cognition. The book focuses on the question of what develops, rather than on why it develops. The findings of a given experimental study what develops are generally fixed, but the interpretation of what particular findings mean why is fluid. 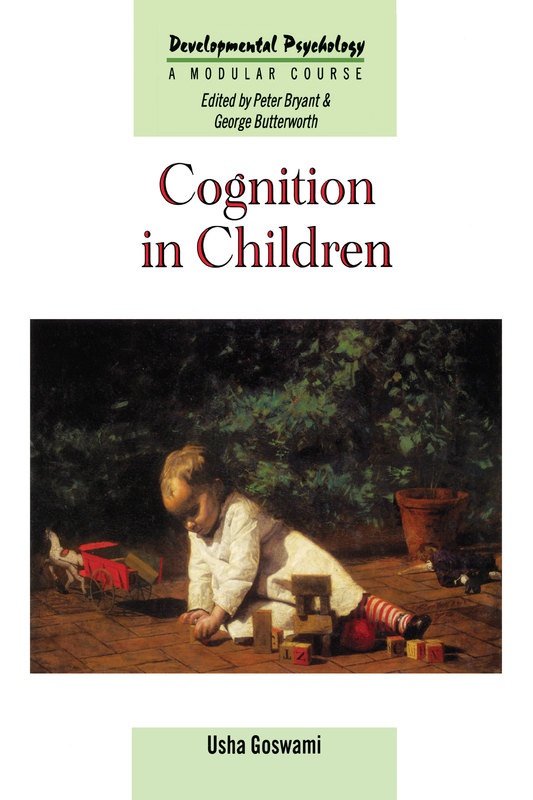 Some of the experiments discussed in this book have alternative explanations, and every student interested in children's cognition is invited to develop their own ideas about what different studies mean. Part 1 Cognition in infancy: the building blocks of cognitive development; knowledge representation, reasoning, problem solving and learning; conceptual development; the development of causal reasoning. Part 2 The development of memory: infantile amnesia, symbolic representation and different memory systems; strategies for remembering, metamemory and cognitive development; logical reasoning in childhood; Piaget's theory of logical development.